Posted on November 21, 2018 at 8:00:00 am by Jessa C.
Fort Wayne, Indiana knows how to deck the halls. 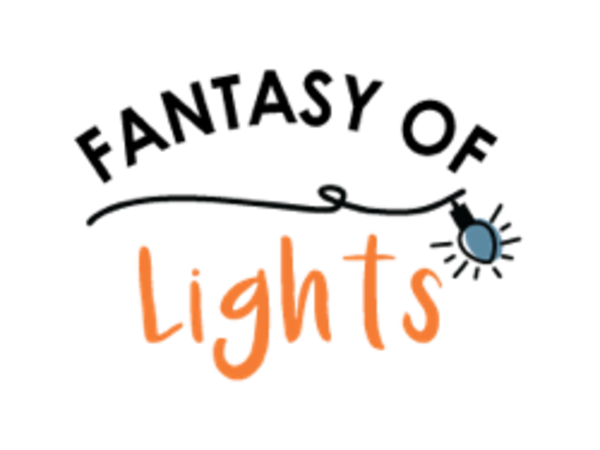 From houses dressed up in thousands of lights and, of course, beautiful downtown window displays and decorations all located in and around Fort Wayne, share the holiday season with some of the Best Christmas Light Displays in Fort Wayne, Indiana! Posted on December 01, 2017 at 8:00:00 am by Jessa C.
Update: Check out our 2018 List. 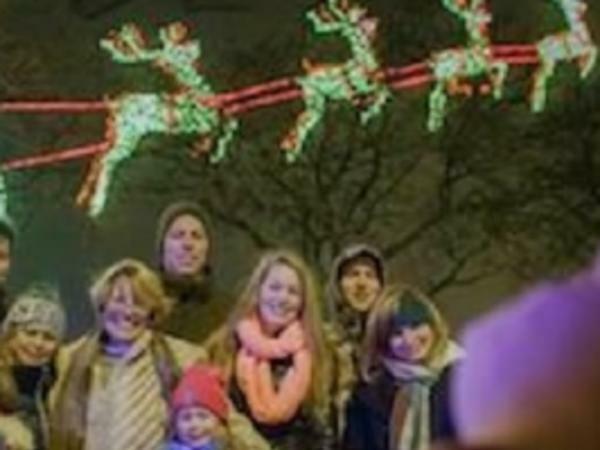 Tis the season for sharing family memories of holiday celebrations, sipping hot chocolate, and discovering some of the Best Christmas Light Displays in Fort Wayne! 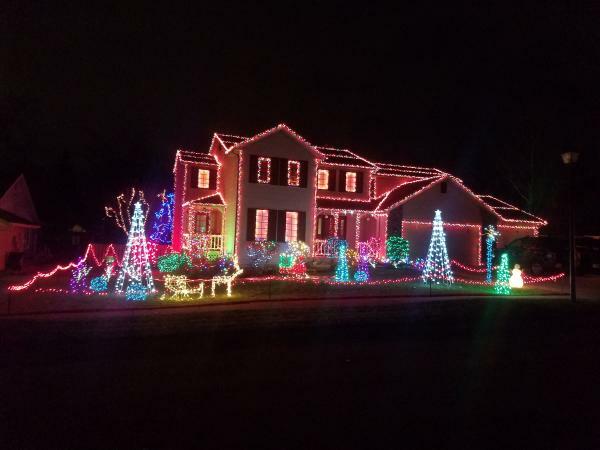 Posted on November 29, 2016 at 5:00:00 pm by Jessa C.
It’s a Christmas tradition to discover all of the beautifully decorated Christmas Light Displays around Fort Wayne! 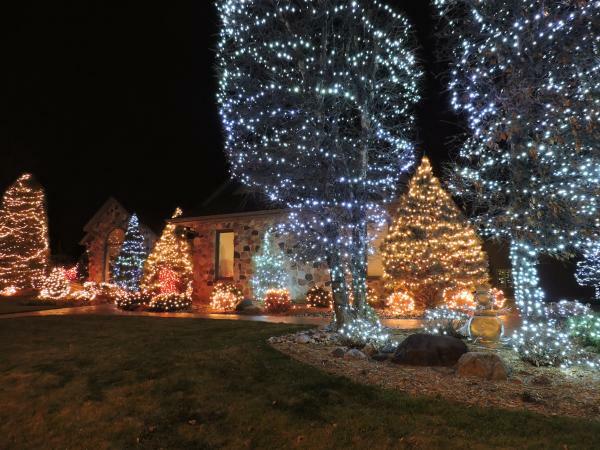 From holiday fanatics that dress up their houses in thousands of lights to the beautiful downtown window decorations and displays, there are many places to take a fun holiday drive! If you’re looking to do the same, and enjoy the Christmas spirit, take advantage of our annual list of Crazy Christmas Houses. 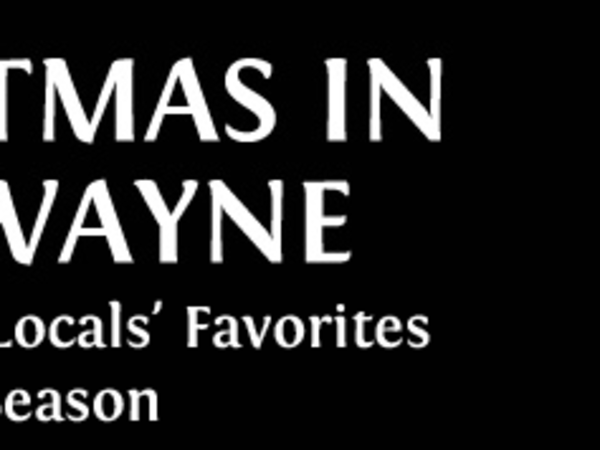 Posted on November 09, 2016 at 1:00:00 pm by Louisa D.
Where else in Fort Wayne will you find over fifty Christmas trees decorated in holiday charm? 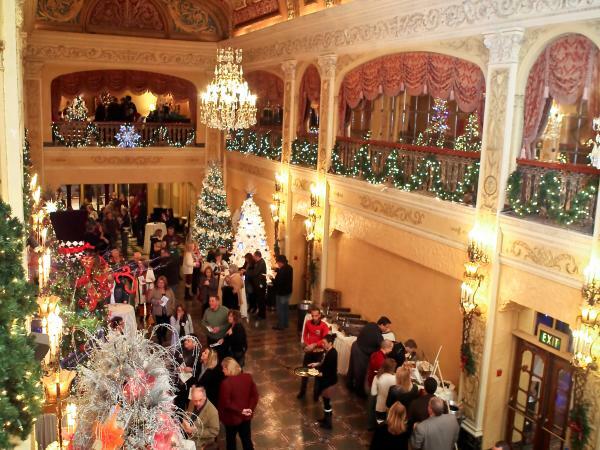 Come to the Festival of Trees, held in the historic Embassy Theatre, in downtown Fort Wayne. The Festival will be open from November 23 -30. Posted on December 15, 2015 at 5:00:00 am by Janine R.
In as much as giving and receiving is a major part of the holiday season, so is looking for the biggest and brightest tree. Jefferson Pointe is a major attraction for those looking for something different but this year they have something exceptional to offer their patrons. Jefferson Pointe says, "Feast your eyes on this!" 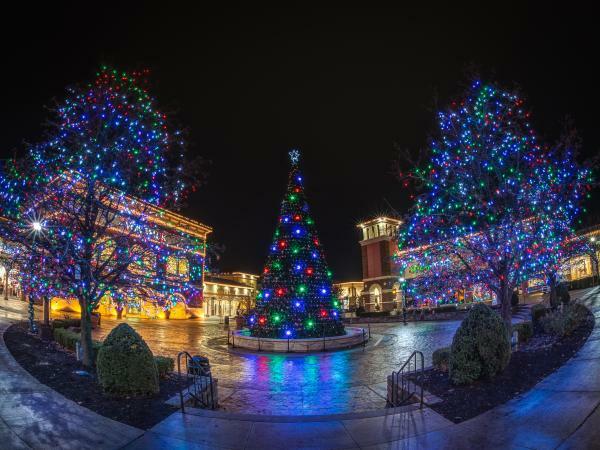 The largest synchronized tree of lights in the area. Posted on December 08, 2015 at 5:00:00 am by Heather S.
Update: Check out our 2017 List here. A favorite family tradition is to drive around in the evening taking in all the houses trimmed with twinkling Christmas lights. 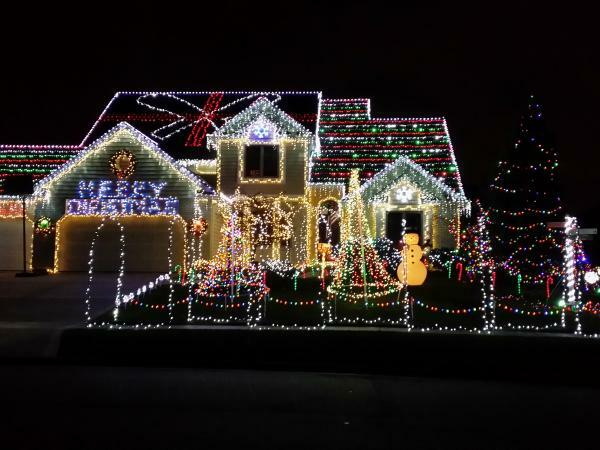 Some holiday fanatics take the lights to a new level complete with dancing lights and talking faces timed to music. If you&apos;re looking to get into the Christmas spirit, look no further than our annual list of Crazy Christmas Houses. Simply visit this page on your mobile device and use Google Maps to route yourself around town. Posted on November 10, 2015 at 5:00:00 am by Jasmine B. As much as I close my eyes and imagine myself year-round sitting poolside in 80-degree weather, the fact of the matter is that Fort Wayne is in the Midwest. And while the sunshine and palm trees are a nice vacation, we in the Midwest love all four of our seasons. 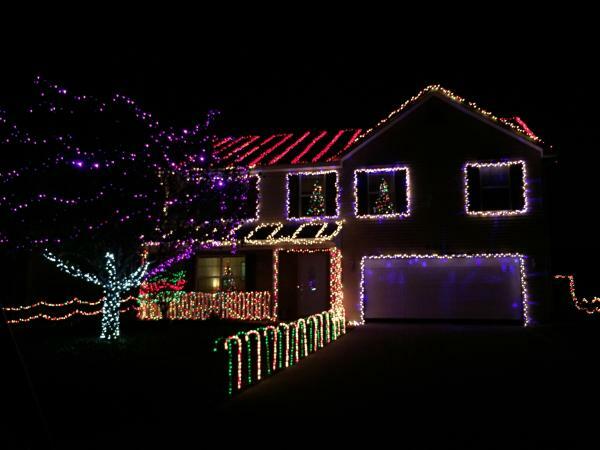 Posted on November 09, 2015 at 5:00:00 am by Katie R.
Posted on December 12, 2014 at 5:00:00 am by Heather S.
Some of the following houses may not be decorating their houses in 2015, click here for the 2015 decorated houses! Posted on December 12, 2012 at 9:00:00 am by Heather S.
Click here to see all posts about what&apos;s going this season in Fort Wayne!